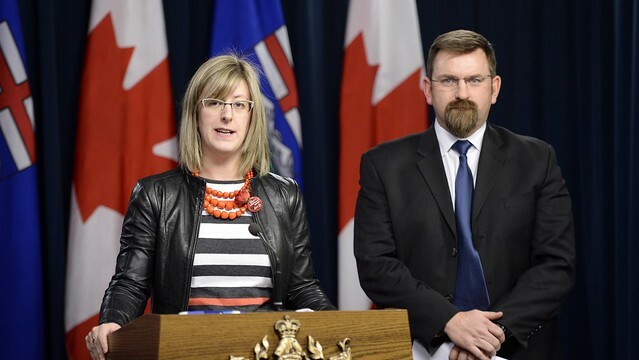 Service Alberta Minister Stephanie McLean is accepting recommendations from an independent review to strengthen the Alberta Motor Vehicle Industry Council (AMVIC). Minister McLean appointed George Cuff in August 2016 to review the operations and governance of AMVIC as well as its mandate to protect consumers. Cuff’s report highlights areas of progress and also makes recommendations for improvement, such as making the compensation fund work better for consumers, ensuring a balance between public and industry board appointees and improving internal management and governance. The report was presented to the Board of Directors of AMVIC on Dec. 5.